To think of it as a just a cyclorama against which characters in flesh and blood lived lives would be too simplistic. Notre-Dame lived, breathed and evolved through these films, filling frames with its solid yet soft exterior, its grandeur and its solitude. Universally the paths of love are crooked, yet in Hollywood, the backdrop is often the same. When the city is Paris, in the background looms the Notre-Dame cathedral. Less acute than the Eiffel Tower, yet just as evident, the edifice of the cathedral dominated many a love-lorn landscape, real as well as fictional. The cathedral, one of the most historic landmarks in Paris and one of the most popular tourist attractions in the world, is at least partially destroyed. Parisians watched in horror, some crying, others offering prayers, as red flames and thick flame engulfed the structure. The firefighters struggled for hours to extinguish the flames engulfing the Notre-Dame cathedral. Last night's fire took place at a time when renovation works were being carried out at the site. Along the Pont au Change bridge, which connects the Ile de la Cite with the Right Bank, the atmosphere was one of a vigil as hundreds of people watched in hushed silence as smoke rose into the night sky. Many were quietly singing an Ave Maria in Latin. And perhaps thinking about some of the iconic scenes in front of the Cathedral's facade, memorialized in film. 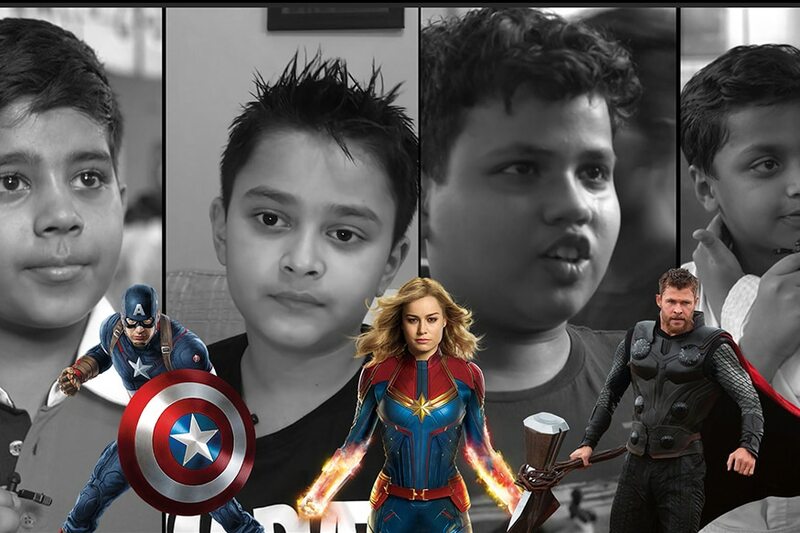 But to think of it as a just a cyclorama against which characters in flesh and blood lived their trials, loves and tribulations would be too simplistic. Notre-Dame lived, breathed and evolved through these films, filling frames with its solid yet soft exterior, its grandeur and its solitude. It was not just a prop in the background but often an integral part of the films it featured in. 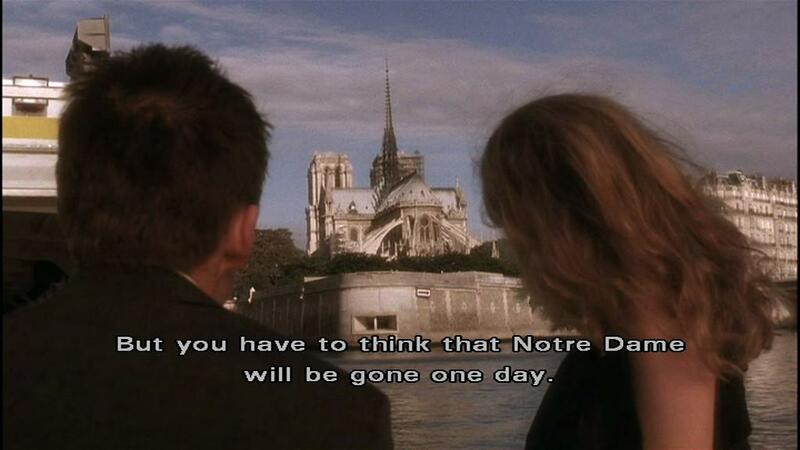 On this somber day, here's looking back at some of the best appearances of Notre-Dame in cinematic history, even if it's own end was not one of happily ever after. 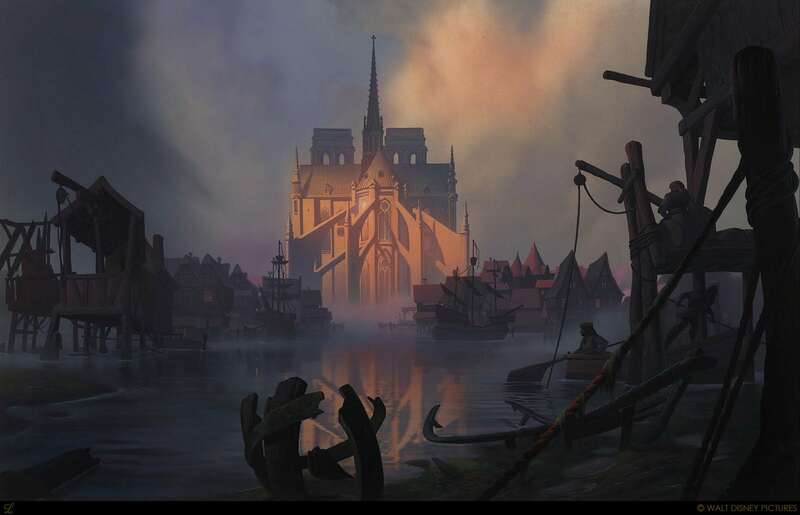 Due to its Gothic beauty and visible grandeur, Notre-Dame often made its way into animated and live action films as well. In Aristocats, the villainous butler Edgar Balthazar drives past the cathedral while he is taking the cats into the country-side. The Gothic arches and facade were easy accomplices to creating the perfect scene of fear and tension among the audience, even as the fate of the cats hung in the balance. Even in the adorable 2007 film Ratatouille, the Gothic church serves as the backdrop for more than once scene, capturing the Pariesenne essence of the characters, their connection to the city and its heritage. 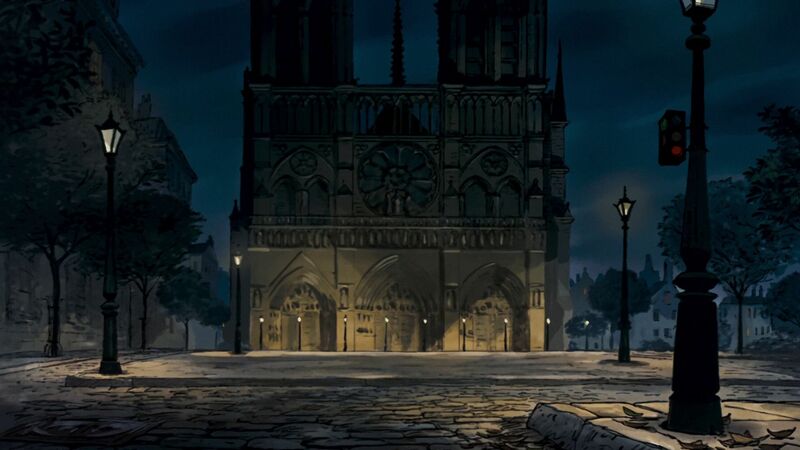 And of course, the most popular animated appearance of the Cathedral was in the 1996 Disney classic the Hunchback of Notre-Dame, a Disney-remake of the 1939 american cult classic by the same name, also shot in the same location. In fact, these films, based on the 1831 novel about a hunchback living in the church by Victor Hugo, memorialised the Notre-Dame much more than historical documentation ever did. One of the most iconic and important scenes in Amelie, the death of the the protagonist's mother, takes place outside of the Notre-Dame. 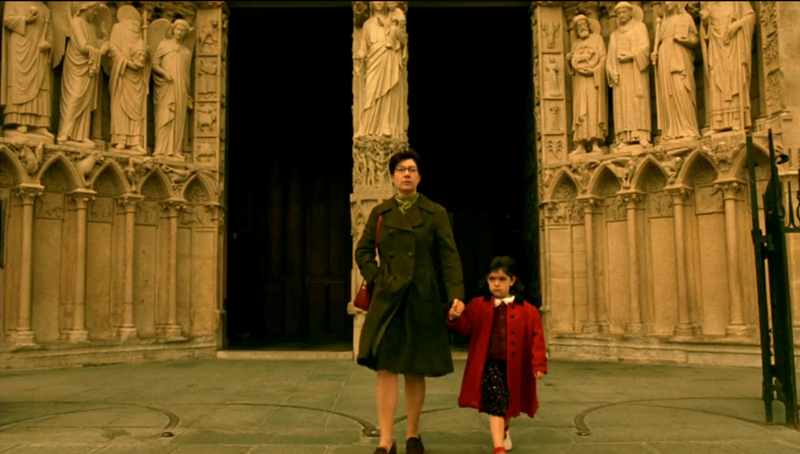 Amelie Poulain (audrey Tautau) is a lover of the cathedral and has always dreamed of it as a child. But it was here that her mother, Amadine Poulaine, whom Amelie was the closest to, was killed when by a jumper committing suicide from the spires of the cathedral. The dark absurdity of the scene forms the basis of Amelie as character as well as a film. Perhaps one of the most loved romantic films ever to be produced by Hollywood is the 'Sunset' series, specifically the 2001 film Before Sunset. An ode to unrequited, unfinished love, the film tells the story of two strangers who meet, fall in love on the river Seine as they look on at the Notre-Dame. And yet, as the sun sets, both go their separate ways and back into their separate lives. The Cathedral in the background lends an elegance and solidity to the transient relationship, giving it a physical body to rely on, even as the flesh and blood bodies of those in the story drift through life in search of the love, companionship and magic. 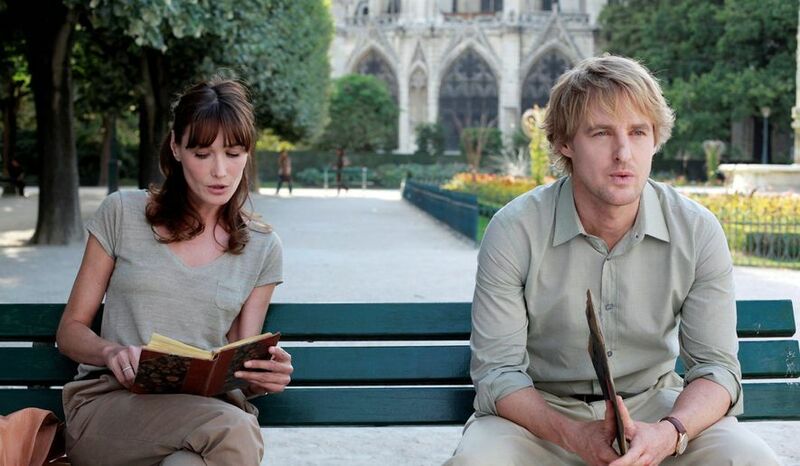 The French aesthetic of the Cathedral made it to a Woody Allen film as well when it featured in the background of some of the scenes in Midnight in Paris. In one of them, the protagonist seeks out a historian (cameo played by Carla Bruni, wife of the former French President Nicolas Sarkozy) to find out what is written in old diary of French girl that he found at an antique store. If you thought the Cathedral was only good for shooting love stories, think again. 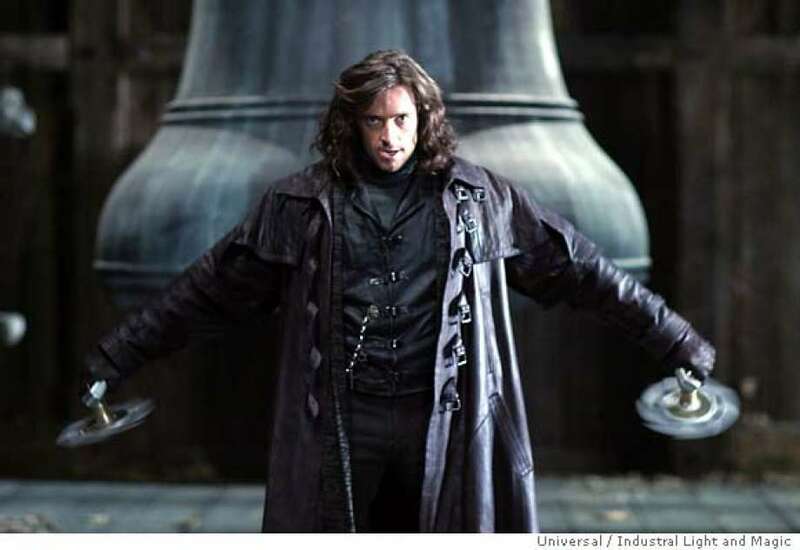 In Van Helsing, Hugh Jackman starts the film by fighting and eventually killing a monster on the roof of the famous cathedral. The Gothic architecture of the church, in fact, makes it a perfect location for horror-action films. Cary Grant and Audrey Hepburn strolling in the shadow of Notre-Dame while they discuss her husbands' murder in Stanley Donen's Charade (1963), the view of the cathedral in the in the rare Roman Polanski romantic film Bitter Moon (1992) and the protagonist's tiny apartment in the shadow of the cathedral in Jean Luc-Goddard's French Wave classic Breathless will remain some of the most memorable moments in Film history. As the flames settle in the cathedral, many in France stand hurt and stunned at the loss of one of their biggest pieces of cultural heritage. However, until renovation is complete, these depictions in films and pop culture would serve to remind the world of the beauty and grandeur of the Notre-Dame.